Yesterday we received a large shipment of Mehron makeup effects products. This shipment augments our existing inventory, and while we still have orders inbound from other suppliers, we are well stocked with professional makeup effects products. One product, a turnkey Zombie makeup effects kit, will be of particular interest to people who might want to participate in the annual Vancouver Zombie Walk for the first time. This year the Zombie Walk takes place on August 18'th through the streets of Downtown Vancouver. Repeat participants already know that Thomas FX stocks lots and lots of blood, plus many realistic body parts and organs such as brains, hearts and intestines. 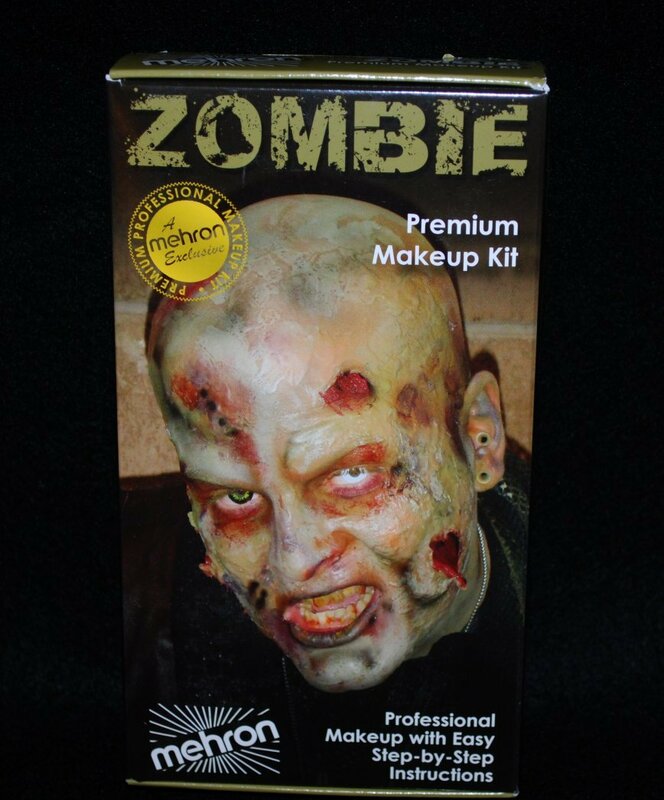 Please check our website for more information about Zombie Walk supplies. 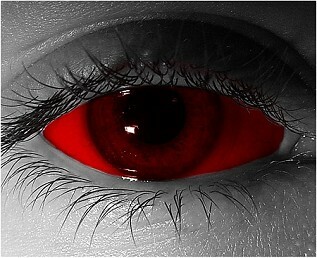 We also carry a large stock of theatrical contact lenses. These are quality contact lenses that can be worn multiple times and will last for years. Our Theatrical Contacts are NOT the "disposable" one time wear contacts that some stores are selling. For people looking for REALLY special contact lenses, we can order in a pair of Sclera Halloween contacts for you, and we can even have them made to your prescription. If you can't find what you are looking for on our website right now, keep checking back as we will be adding lots of new products to our online store in the next few days, and also in the weeks that follow. You are also welcome to drop into our bricks and mortar store in North Vancouver if you prefer to shop in person. We are located just at the North end of the Second Narrows Bridge on Riverside Drive just South off Dollarton Highway. Have fun during the Zombie Walk everyone, but don't hurt anyone or cause any damage. It would be a shame for this annual event to go away.